Oh, bless her. She looks gorgeous in her shades and has chosen a lovely outfit. 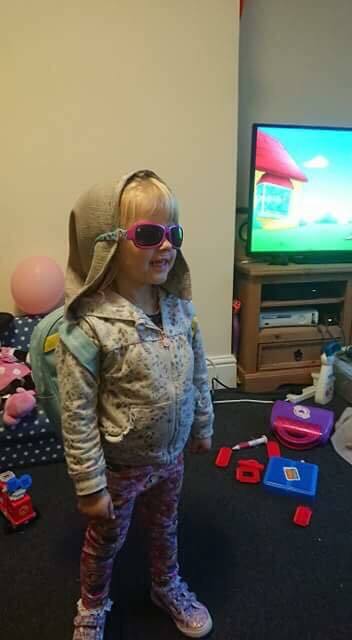 Lily looks ready to go exploring. Lily ready for going outdoors.